Sometimes as a student you don’t think you deserve the little luxuries, why spend pennies on things you don’t need rather than a meal that week? What we need to remember is that we need times where we sit back, take a sigh of relief and have me time, whether thats for 10 minutes or a whole weekend. I’m 100% guilty of not allowing myself to have those luxuries in my first 2 years at university. First year I didn’t go out and drink, treat myself to little things I may or may not need and spent my time cooking, cleaning or studying instead. Second year I thought that going out and finally having a social life was my luxury, however I was very wrong. After what happened to be quite a rocky few years I came into my third year refusing to not let myself enjoy what I wanted. Over the summer I became interested in makeup and beauty, and so had no problem saving up and treating myself to some staple pieces, and I also decided that I would not exclude myself from other things I enjoy. I quickly re-arranged my university bedroom so that I had a desk space for work and beauty, and made my room even more personal and girly so I really felt comfortable. 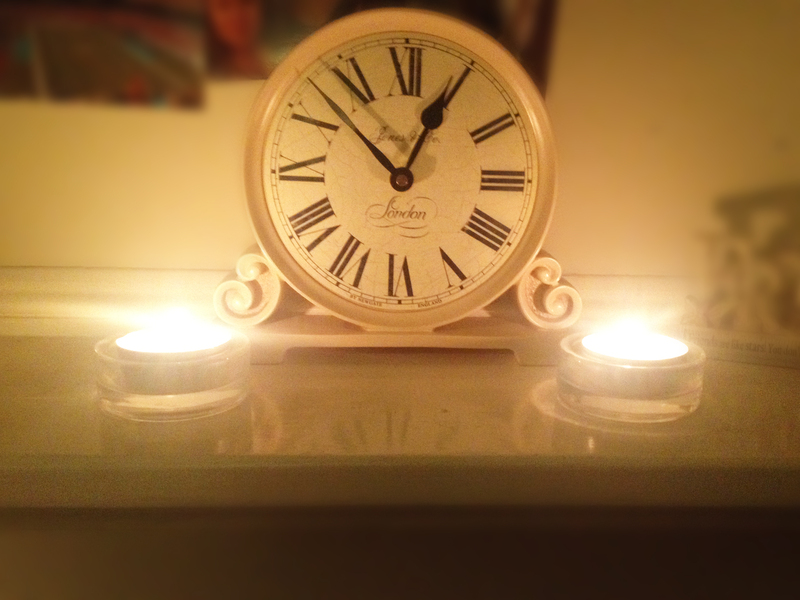 I went out and bought more candles, because theres nothing I love more than lighting my candles and just having a relaxing night in my room, and even splashed out on a small £3 bouquet of flowers from my local supermarket (I was skeptical at first too, but a week and a half on they’re still going strong!). 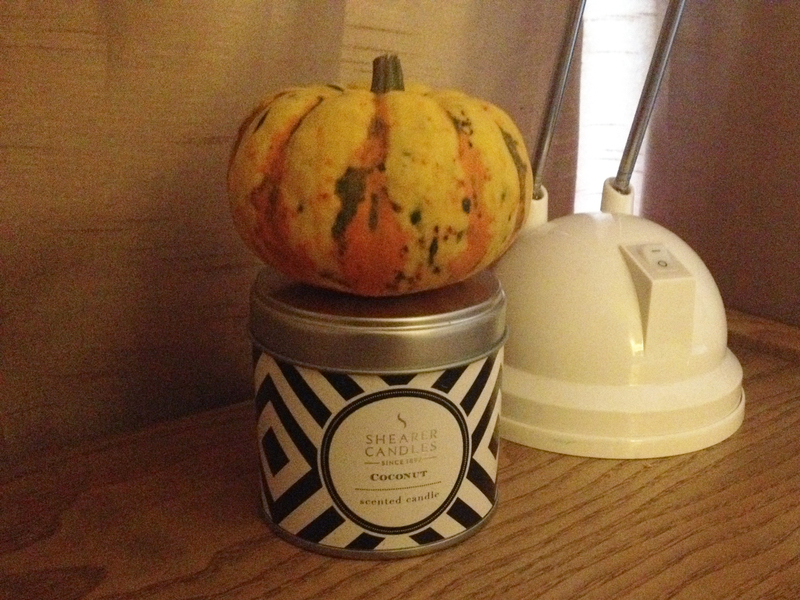 I even have a tiny pumpkin sat on my desk that reminds me that it’s winter, and I deserve to be cosy. 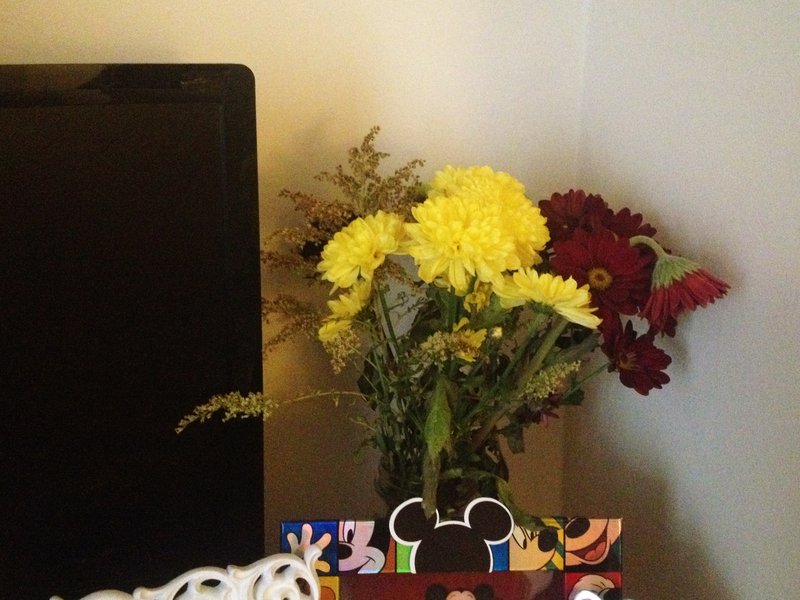 What I see now when I look around my room is a happy place, somewhere I can say I’m relaxed and feel at home. So next time your shopping and you see some flowers, instead of thinking ‘yeah but I could get some pasta for that’ pick them up and treat yourself. When your walking down an isle and the scent of a candle grabs you, don’t carry on walking, go buy it and light it whenever you need a little pick-me-up. There is nothing wrong with spending a couple of extra pounds occasionally on something that will make you happy. You always deserve to be happy!